2. 100% brand new and high quality, comfortable and durable. 4. Good elasticity, soft and lightweight. Suitable for kids and adults. 5. 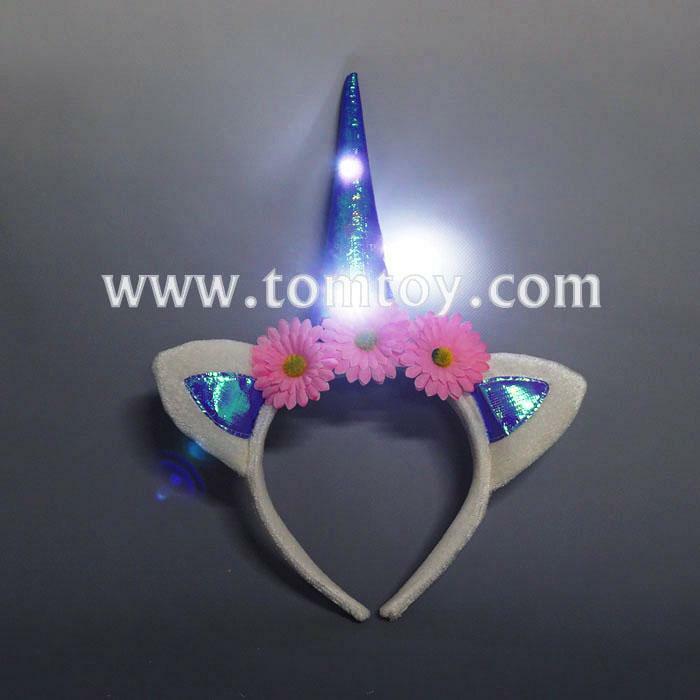 Perfect for costume party, cosplay, Christmas, Halloween, New Year etc. 6. OEM & ODM are acceptable.